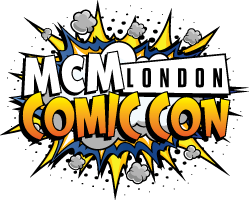 For more information, please visit the MCM Comic Con website. For more information, please visit the Japan Expo website. For more information, please visit the Hyper Japan website.